Today’s featured video explains how to enable LiveView and shows the Appcelerator Platform feature in action. LiveView allows users to see changes in a mobile app in near real-time without having to re-build, deploy and launch the app. It saves you time and helps with rapid app development for your UI. Enabling LiveView is quick and easy. Click on the LiveView icon located at the top of the “Project Explorer” in Appcelerator Studio. 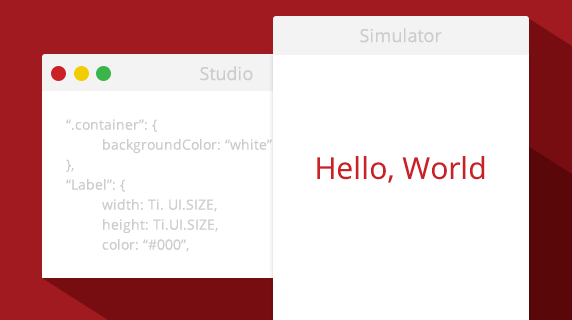 As soon as you click “Run” to build for your simulator or device, LiveView will be enabled. To see a demo of LiveView, check out the video below or in App U. This is awesome will hopefully save a tonne of time making changes to the UI.